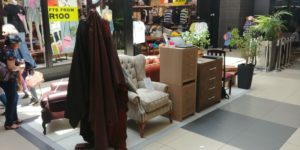 Come visit us at our Ellis pop-up furniture shop in Tygervalley. 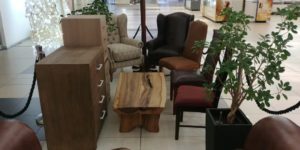 Ellis furniture will be in Tygervalley Shopping center displaying our finest furniture. 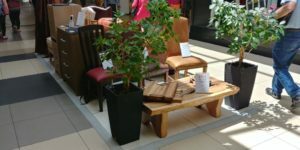 Come around and view our pop-up furniture shop. 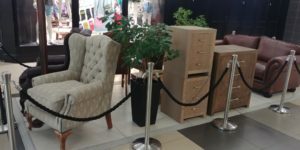 If you want custom made furniture and have an idea in mind, please come talk to one of our consultants and tell them about your dream furniture collection. Let your furniture stand out from the crowd. Take a picture of yourself sitting on one of our QUALITY chairs, LIKE our Facebook or Twitter Page and TAG us in the image (EllisFurnishers)! Competition ends 20 December 2018. 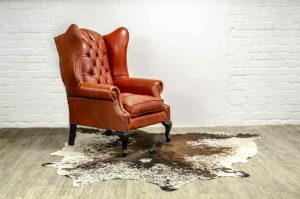 Just like any big life investment, buying leather furniture should require thoughtful consideration and planning. What room will it go in, and who will be using it? Does it need to stand up to a household of pets and kids, or are you looking for a living room showpiece? 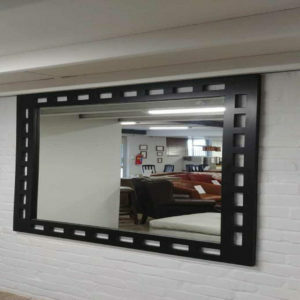 And what’s the style of your home? It’s important to ask yourself these questions so that you can hone in on exactly what you need before you start shopping. 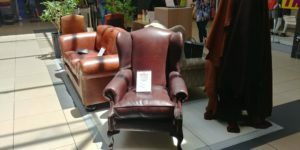 Beyond the basics, you’ll also need to understand the words that describe leather furniture. For instance, what’s top or full-grain versus full-grain? And what’s the best way to test how leather will wear over time?